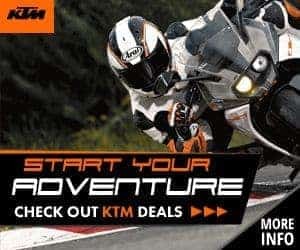 We stock a huge range of motorbikes, parts and accessories for sale. Our large workshop and qualified mechanics provide full servicing and bike repairs. 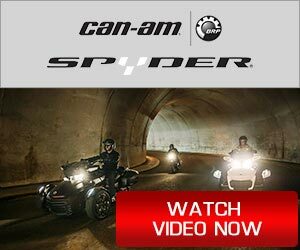 Savage Motorcycles is your one stop shop for the best in motorbikes. Savage Motorcycles continues to be ranked as the number one Suzuki Motorcycle dealer in Perth, WA. 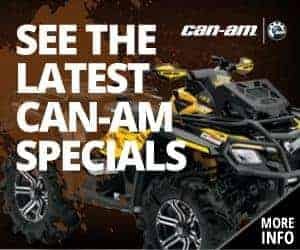 We also stock many of the world’s leading brands and are dealers for SUZUKI, CAN-AM and KTM in Perth WA. We have been operating for over 25 years and are a member of the Motor Trade Association. Savage Motorcycles sells new motorcycles and used motorcycles and motorcycles accessories at a range of prices to suit any customer. 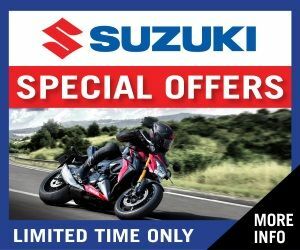 We stock genuine Suzuki spare parts and accessories and carry a range of other top quality brands. We also have an extensive range of quality used bikes. Savage Motorcycles do workshop repairs and services for any make of motorcycle. Our professional workshop of qualified and experienced mechanics provides quality, personalised service every time. Please visit our showroom and workshop or contact us for more information.